We work hard to make you feel comfortable from the moment you arrive in our office and for you to have the best experience possible. We make it a point to get to know you & your family. You are not just a number here at YWellness. We have genuine concerns about your health and well being. 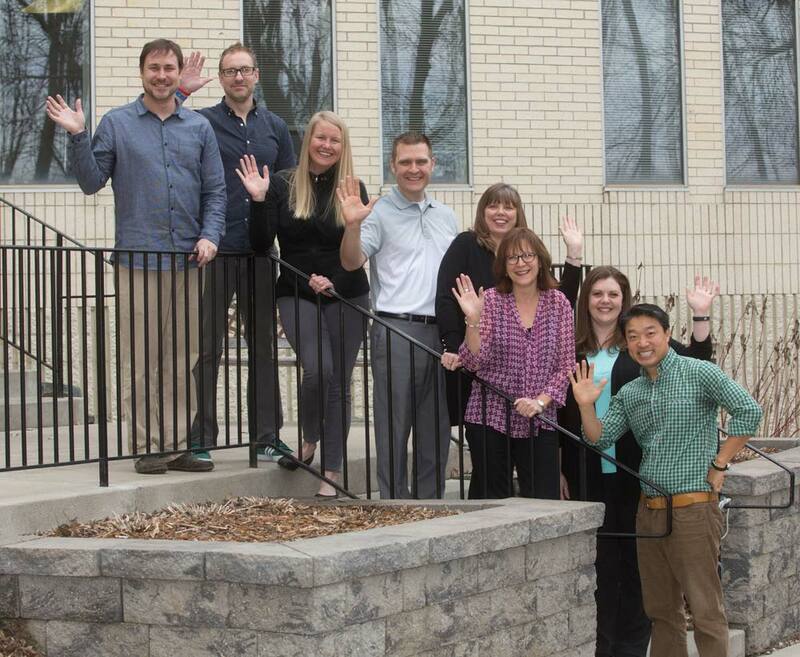 Although our office is always upbeat & cheerful, we take your health very seriously. We feel it is important to keep a positive attitude & a smile even in the face of adversity. We hope you will in a short time feel a part of our Y Family. 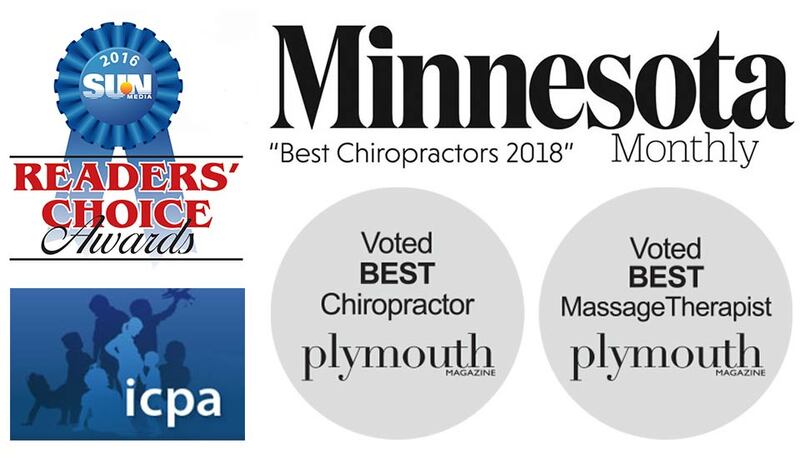 Contact Us Today to Schedule an Appointment: Chiropractic, Gonstead System,Massage, Acupuncture and Y Wellness Classes. Sign Up for Y Wellness Updates! 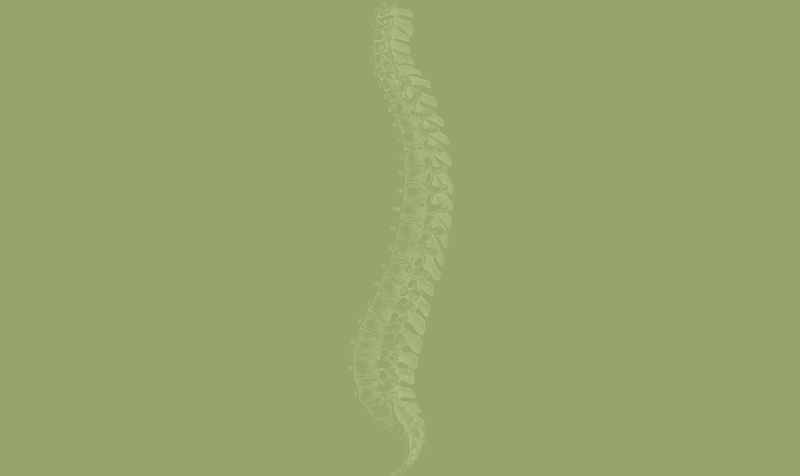 “I was scheduled for surgery for a herniated disk & pinched nerve in my neck. With adjustments I made excellent progress. Surgery was first deferred and eventually cancelled. I no longer have pain & have great range of motion."